Boles ISD will be closed on April 18th, 19th, and 22nd. Congratulations to the Boles ISD Lake Tawakoni Regional Chamber of Commerce iHeart Banquet! 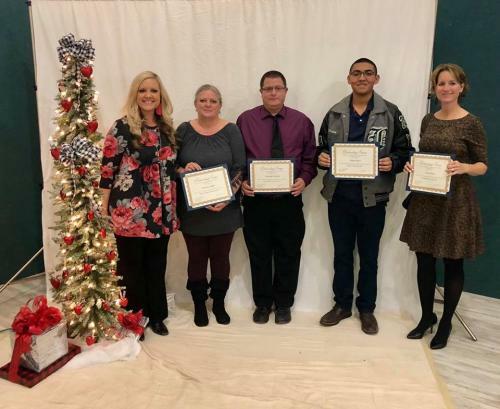 Volunteer of the Year Bonny Crippen, Secondary Teacher of the Year Rommel Cordova, Youth of the Year Mateo Diera, and Elementary Teacher of the Year Karen Jones. 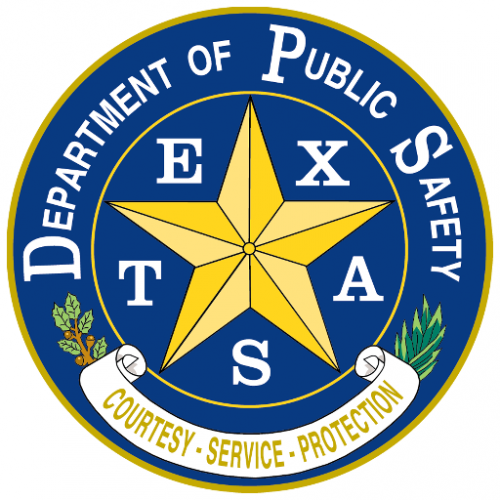 Boles ISD will continue using School Rush!  website and smart phone app to communicate pictures, information, dates, events, school closings, emergencies, and more. Please go to schoolrush.com for more information, and to sign-up if you haven’t already. 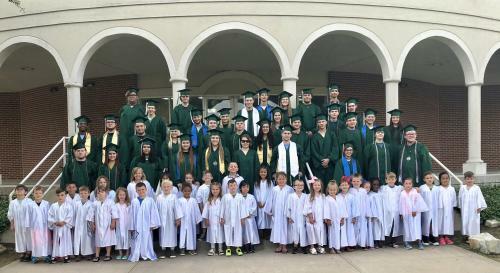 Once A Hornet... 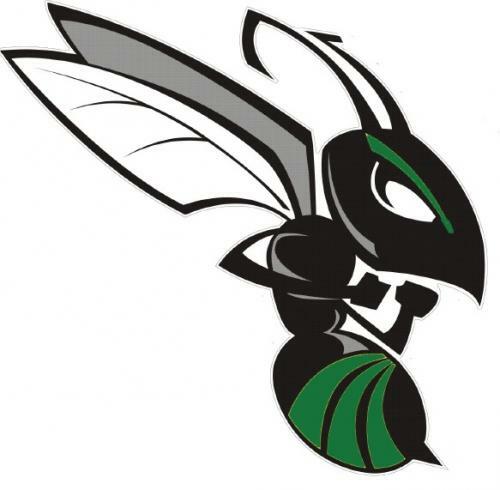 Always A Hornet!!! Please see the link below for information on how to prevent the Zika Virus. Dr. Graham Sweeney, Boles ISD Superintendent, speaks about the unique and welcoming environment Boles ISD offers students, parents, and community members. 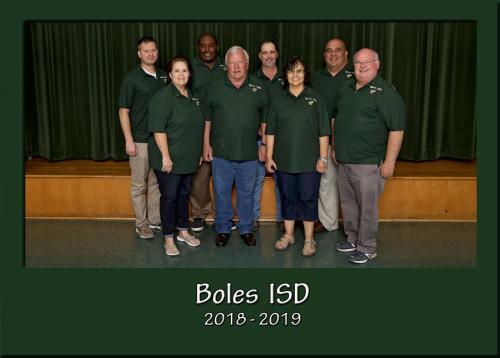 Click on the video below to see how special our district is to everyone that calls Boles ISD home.